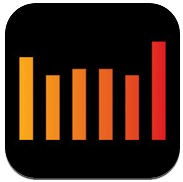 WaveMachine Labs has announced that it will be introducing Auria with MIDI in the pro iPad version – a new version of its 48-track DAW, with full MIDI capabilities. BUT that is not all!! Full MIDI capabilities, real-time audio warping, powerful audio bussing, two built-in synths and much more, Auria Pro raises the bar in mobile recording once again. 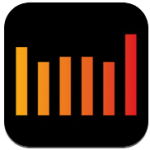 Auria is a 48-track digital recording system designed from the ground up for the iPad. With professional-level features like AAF import/export, and optional third-party plugin support from names like PSPaudioware, Overloud, Fab Filter and Drumagog (available via In-App purchase), Auria clearly sets a new standard for mobile recording. – Various bug fixes. 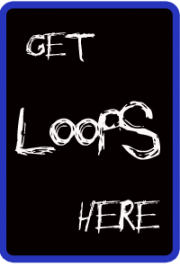 Please see our forum for more information. iPad 2 or later recommended. Auria By WaveMachne Labs. New powerful multi-track recorder from the makers if iGOG and Voice Band is finally here! iPad Multitracking. Redefined. 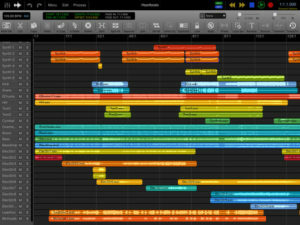 Record 24 tracks simultaneously up to 48 tracks playback. 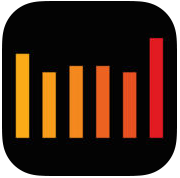 Auria is a 48-track digital recording system designed from the ground up for the iPad. With professional-level features like AAF import/export, and optional third-party plugin support from names like PSPaudioware, Overloud, Fab Filter and Drumagog (available via In-App purchase), Auria clearly sets a new standard for mobile recording. 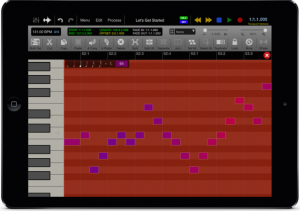 New plug-ins available through in-app purchase: JamUp, PSP PianoVerb2, and PSP OldTimer.